Love cooking with the ceramic copper, nothing sticks and clean-up is a breeze! 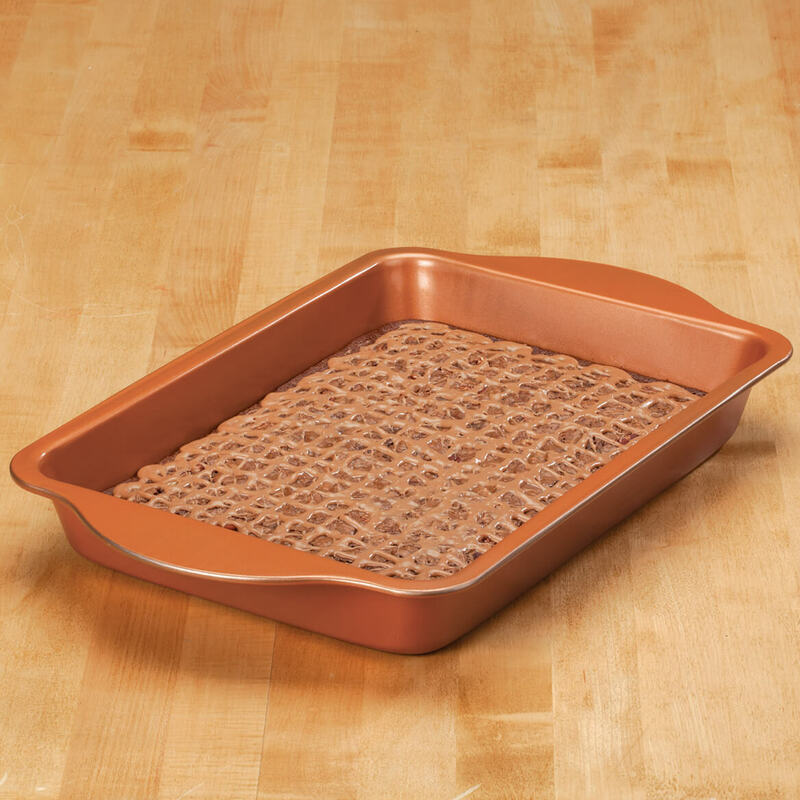 I love the copper cook ware clean up is a breeze. 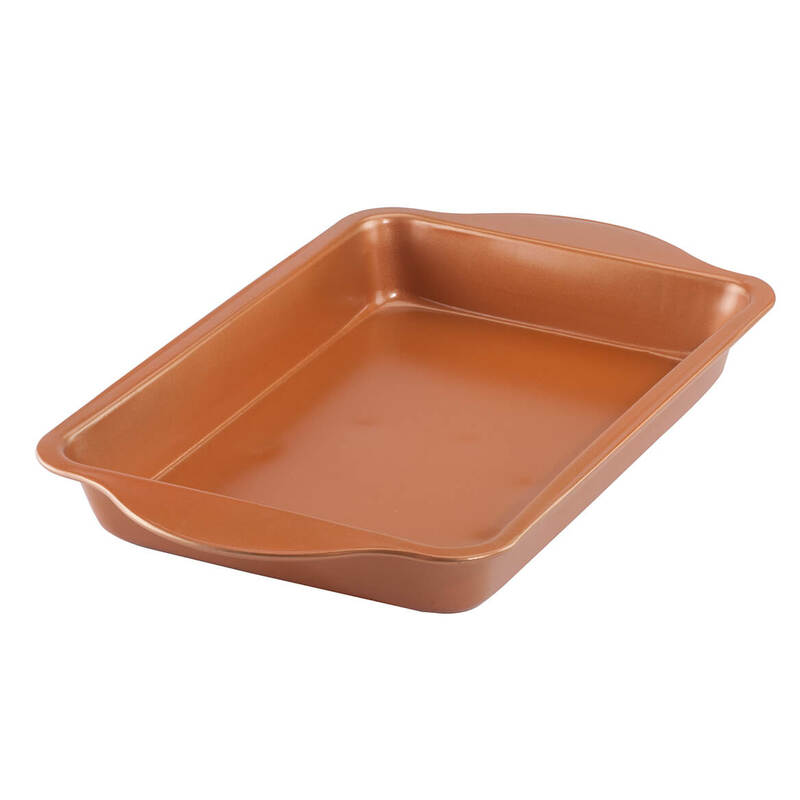 I had to throw out my old baking pan, and this is exactly the size I need, plus the price is very good. I know how wonderful these copper pans are to cook in. Product doesn't stick and is easy to clean. Have been wanting to try a copper pan.